Move in ready home with little to no maintenance! This 3 BR 2 BA house offers complete main level living perfect for a retired couple or family with young children. Large master bedroom with ensuite bathroom. Laundry Closet and electrical box are accessible from the main level. Open concept kitchen, dining and living area with french doors leading to the large deck and backyard. A vapor barrier has been installed in the crawl space. 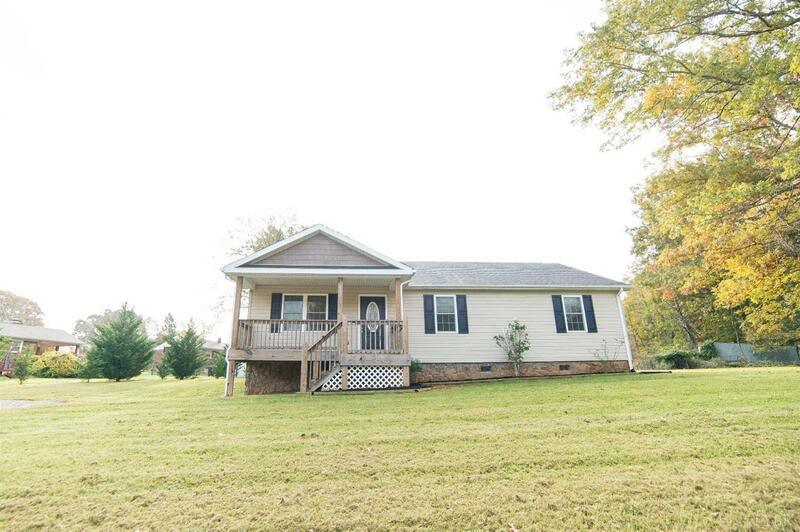 This home is located just off Waterlick Road in Campbell County and the Brookville School district.